Mitchell signed up for the event having never run a marathon before, deciding to do two in the space of six-weeks as he had already been accepted to the London Marathon! 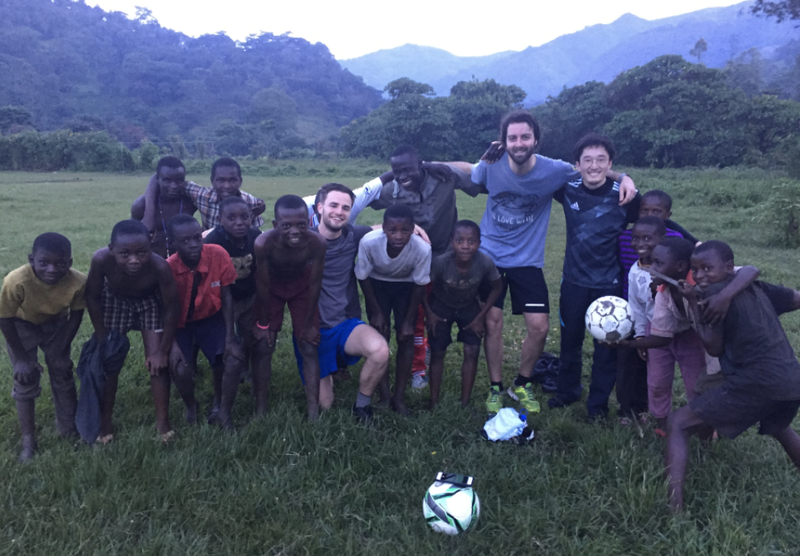 Looking for a very different holiday experience, he joined us for the chance to visit Uganda, to push outside of his comfort zone and to get involved with a charity effort abroad! 1. What made you sign up? I believe pushing outside of your normal comfort zones builds strength, confidence and ultimately happiness. 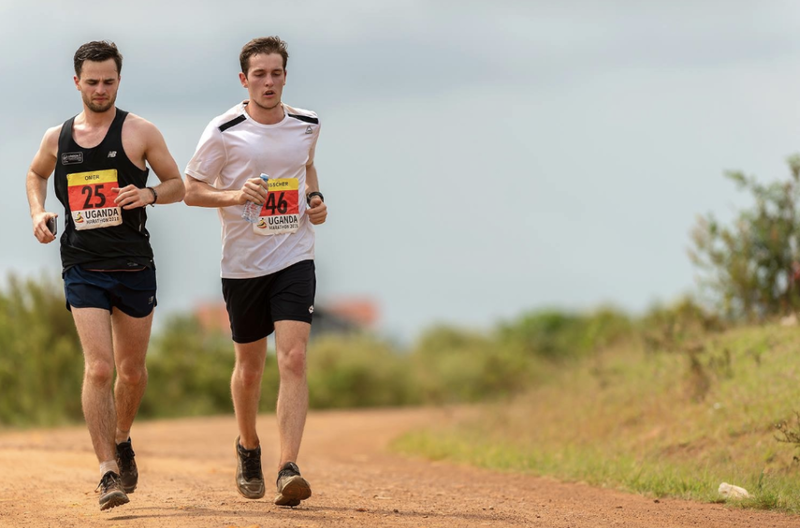 What better way to do this than by travelling to and running a marathon in Uganda!? Uganda offers some of the most incredible rainforests, wildlife and freshwater lakes in the world and this was a great way to experience it. It seemed like a great way to support fundraising for a third world country, something I had never done before. 2. 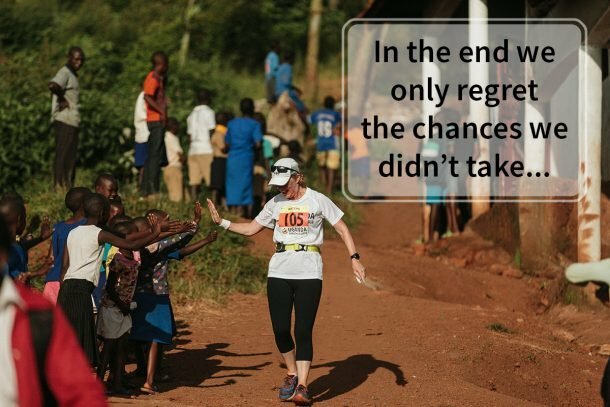 You signed up for the Uganda Marathon having never run a marathon…but then ran the London Marathon and Uganda Marathon in the space of only 6 weeks! What an achievement!! How did the two events vary? London felt a lot more pressurised where I aimed for an ambitious time, whereas in Uganda because of the heat, humidity and hills involved, I just aimed to finish. 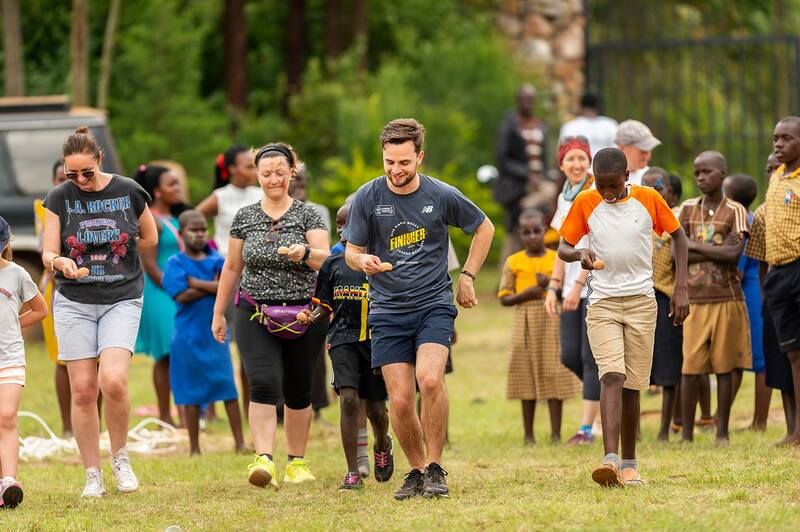 The other big difference was the atmosphere – London had huge crowds cheering everywhere, whereas in Uganda we ran through small rural villages with beautiful sights and on a few occasions, spectators and young children running alongside us. 3. What Charity Project did you visit on Legacy day? What was it like to volunteer at the project during the week? ‘Youth With A Vision’, which provides seriously disadvantaged young people with micro-loans to start up their own businesses. For example, they provided a ~£100 loan (raised via the Uganda Marathon) to a young orphan who was then able to set up a brick making business enabling him to continue sheltering and feeding his family. As part of the volunteering, it was our job to work with young applicants to improve their business plans. 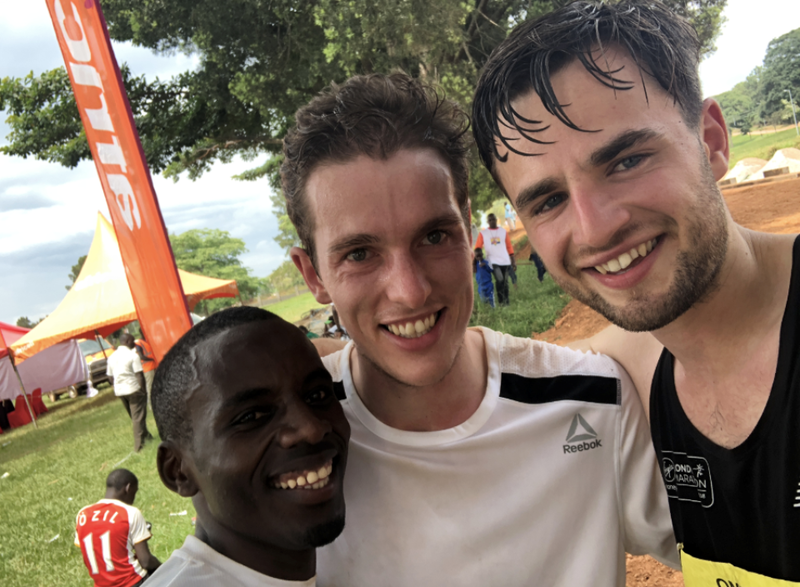 Whilst my original purpose for signing up for the Ugandan Marathon was for personal development reasons, seeing the impact of this project alone helped me to realise the importance of the Uganda Marathon’s fundraising and the great impact it has on Uganda’s disadvantaged youths. 4. 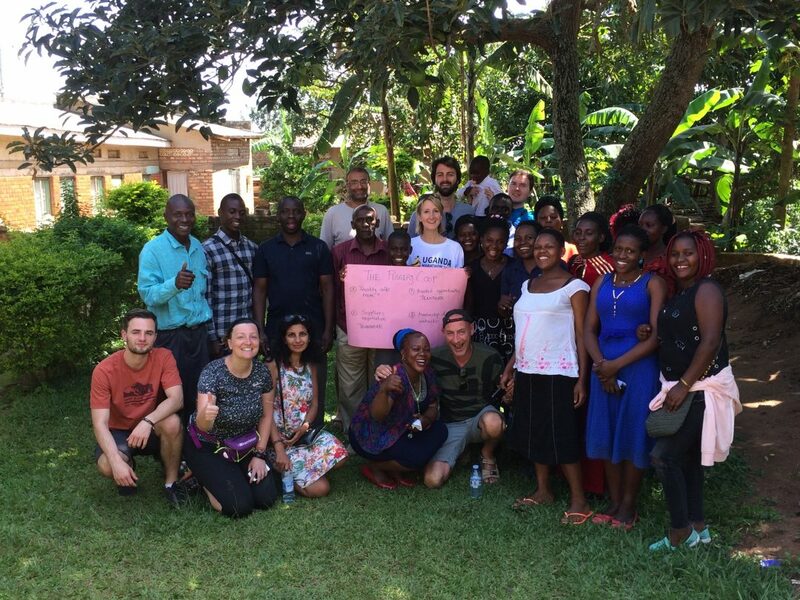 Outside the race, how did you find the other aspects of the event, such as the charity element and exploring Ugandan culture? 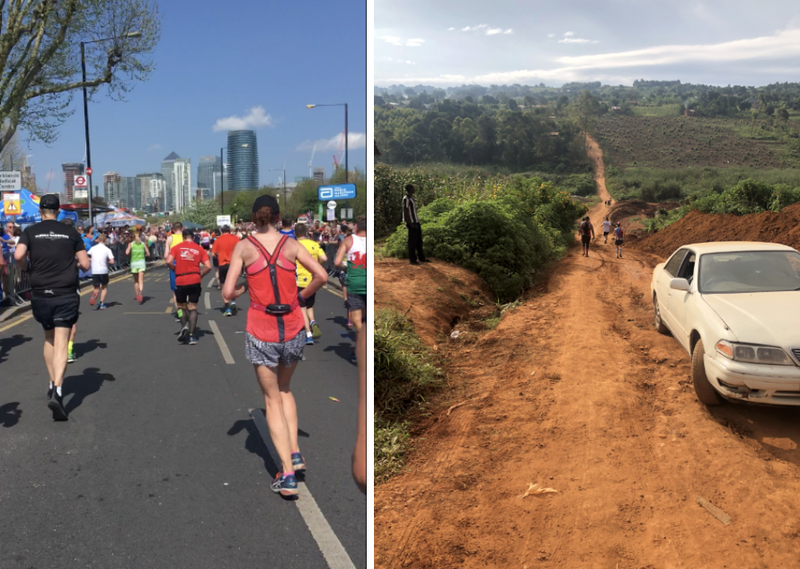 Admittedly, before signing up, my focus was on the marathon and exploring the rainforests, but the charity side ended up playing a huge role in the whole experience. We had the opportunity to visit schools, orphanages, hospitals and do tours of local towns – having only ever seen this kind of stuff on TV documentaries, I could hardly believe what I was seeing there in real life – something I never thought possible in previous years. The difference in living standards between Uganda and the UK is clearly huge, but on many occasions, the energy and positivity I felt from the Ugandan people was equal, if not greater, than anything I had felt in the UK. It reinforced that we should be seriously thankful for what we have, even when times seem hard at home. 5. Finally, what was your favourite memory and what words of advice do you have for someone who hasn’t been? At mile 14 of the marathon, running alone and close to giving up from exhaustion when another runner stopped and offered some of his water and food. In the grand scheme of things, a sip of water and a few calories has very little impact, but the support of this person helped me to break through the physical and mental barrier holding me back. We walked for a few minutes, slowly built momentum back up and went on to run the next 12 miles and eventually finishing together. Mitchell takes on the final part of the race with new motivation…and accompanied by a fellow runner! Mitchell, having successfully crossed the finish line for the Uganda Marathon! A big thank you to Mitchell, the Glass Passport and Global View Photography for sharing these great photos with us!